Customs clearance procedures take approximately 3 - 4 weeks provided all documents are received by agent and complete. 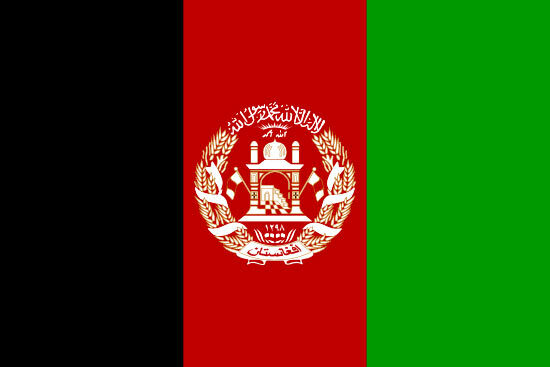 Afghanistan does not require the fumigation of wood packaging materials (WPM) with ISPM15 at this time. The import of motor vehicles requires prior authorization from the Ministry of Commerce in Kabul, Afghanistan. The VIN must be indicated on the OBL / AWB. The certificate of vaccination must be issued at the point of origin and accompany the animal (dogs). The certification of vaccination and veterinary health certificate must be issued within 30 days of arrival to Afghanistan.